CARDFIGHT!! VANGUARD Season 1 Episode 25 Cardfight!! Vanguard is a Japanese media franchise created in collaboration between Akira Itō, Satoshi Nakamura, and Bushiroad president Takaaki Kidani. 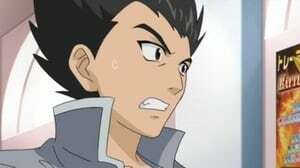 An anime television series was produced by TMS Entertainment and aired in Japan on TV Tokyo starting on January 8, 2011. An official trading card game by Bushiroad began releasing in Japan on February 26, 2011, in Singapore on May 5, 2011, and internationally on May 12, 2011. A manga series was also announced and began publishing in Kerokero Ace magazine on March 26, 2011. A second season for the anime under the title Cardfight!! 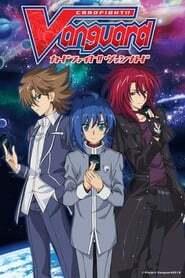 Vanguard: Asia Circuit began airing on April 8, 2012. A third season for the anime began airing on January 13, 2013 under the title Cardfight!! Vanguard: Link Joker.